Namco Bandai has revealed its game line-up for Japan’s Jump Festa 2013. It is taking place in just a few day’s time in Tokyo. 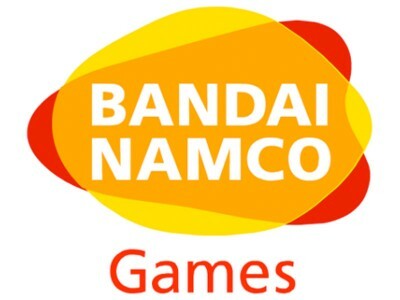 There will be a mix of playable demos, videos and more from the famous publisher. If you are an anime fan, there are a ton of new games on display at the Jump Festa. Let’s hope most of them eventually gets released in other parts of the world too!